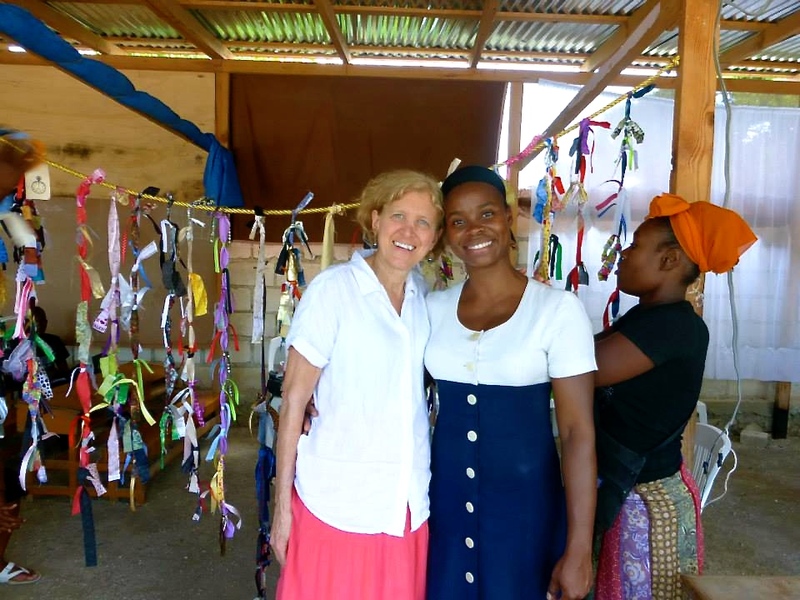 I’ve been out of the country, on a trip ministering to women in fascinating, poverty-stricken, beautiful Haiti. It was a stretching, thought-provoking, impactful trip in which my team brought the heart of Jesus to women in very difficult situations. It was a privilege to be a part of a talented team who prepared for this trip by making a storyrope™ to share their own stories. 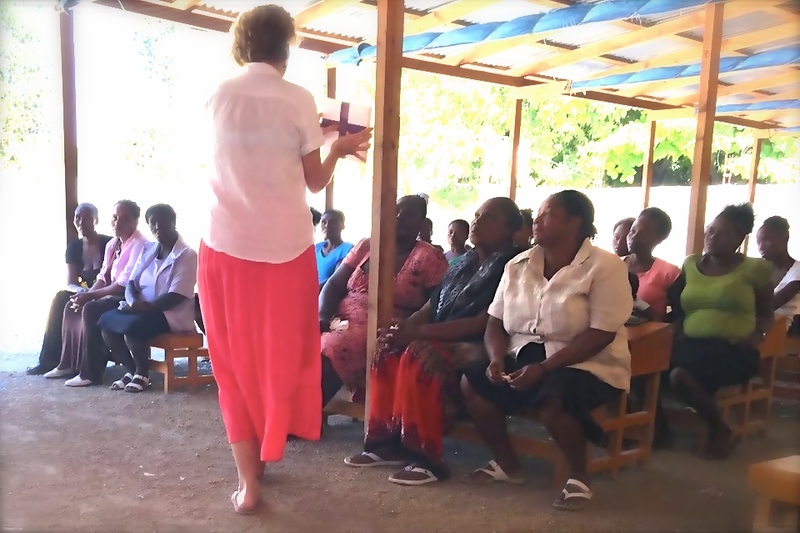 Knowing, owning, praying through and processing our own stories before we left, helped us serve the women we would meet in five different locations. Many on the team were nurses with loving hearts. We all brought a love for women from our own Jesus’ loved hearts. 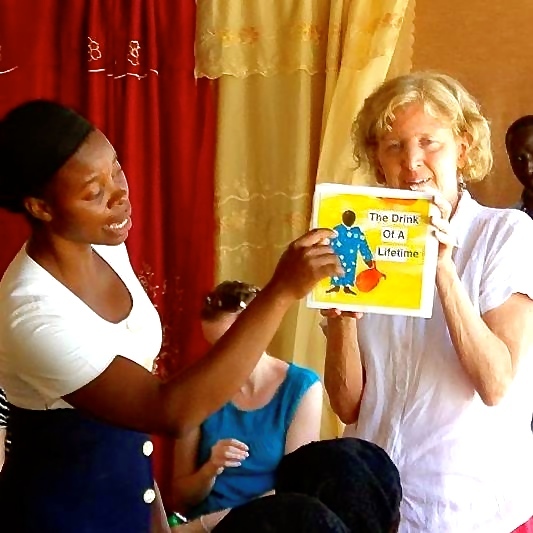 With each group of women, we began with joyful singing in English and Creole. Our translators were gifts to us for this, and all aspects of the trip. Wonderful worship! After prayer, I taught the story, found in the Bible, of the woman at the well and her encounter with Jesus. We learned Jesus’ heart of love and grace for this immoral, marginalized woman. She mattered to Jesus, her story was safe with Him, and He wanted to make her a part of His family, and even use her to bring her community to know HIM! I had memorized the passage from the Bible. I had prepared a new version of my original collaged, art book of the story of the woman at the well who encounters Jesus. I knew the words of Scripture about the grace-filled heart of Jesus, along with visual art – something that can go straight to the heart, just might impact women’s hearts with the love of Jesus. We saw the women transfixed on the story. Their eyes were glued to each page of the book. 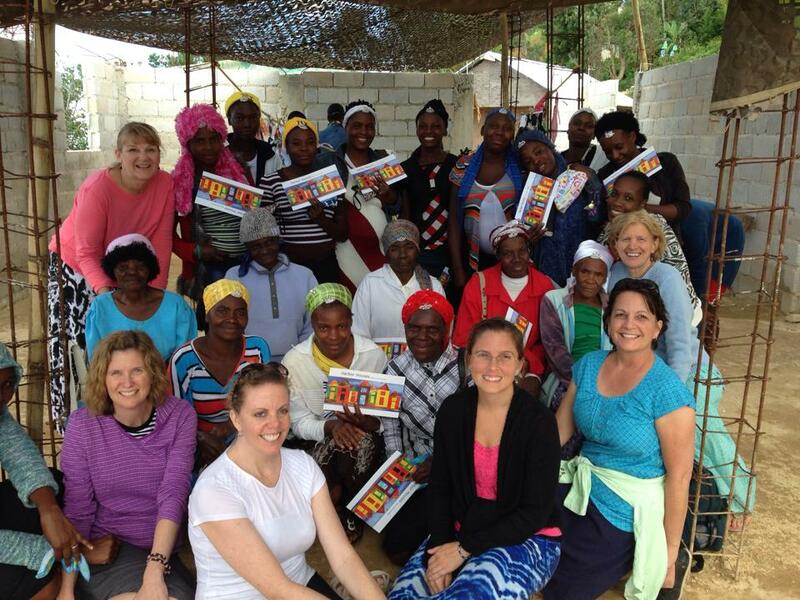 My hope was they would see themselves as no longer marginalized women in Haiti, but as loved and valued by Jesus. 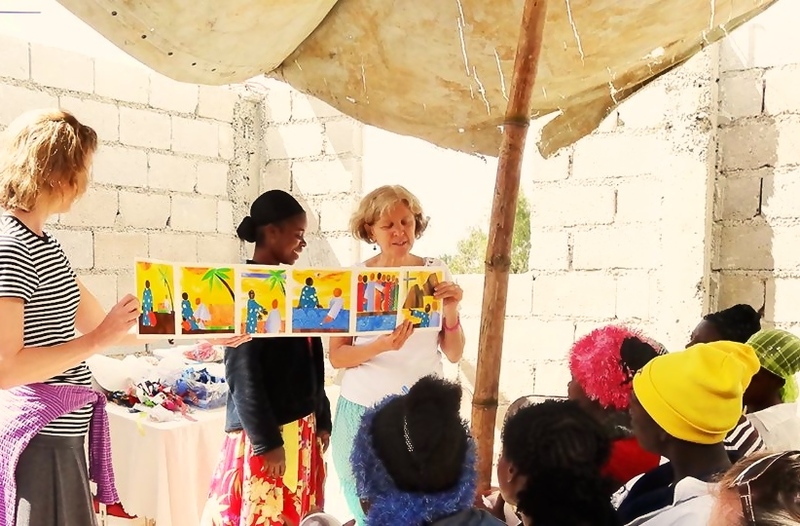 It was an honor and privilege to share Jesus with many women in Haiti through my art books. I could not have done it without Lissa, my amazing translator. Those in the know call what I do, “Gospel Movement.” Using art with the teaching helps engage hearts, as well as minds. To God be all the glory!